Nita is originally from Indonesia, and she is a cheeky teacher whose classes are powerful and playful! She loves yoga cause makes her feel good and allows her body to improve balancing. Yoga has been a part of her life since her partner brought her for the very first time to do yoga, her practice has helped her grow stronger, more flexible, both on and off the mat. She always thought Yoga would be fun and easy. After her first class she found it was NOT easy as she imagined, but the true surprise was the sense of peace and joy she found. Yoga is freedom and release. She is here to help others to find this release so that they can comfortably and competently move their bodies through life. 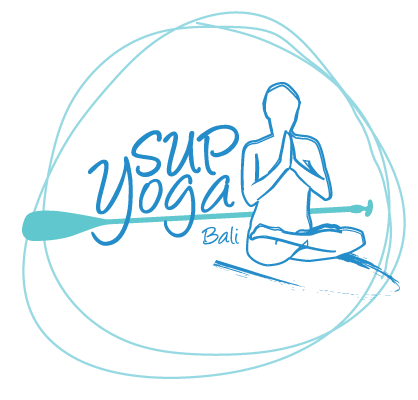 Come to join our SUP Yoga Class, meet them and have fun! !